Animals have been a core element of yoga poses for centuries. From downward dog to cow, to lizard, cat and more, wildlife has a deep tie to this ancient practice. 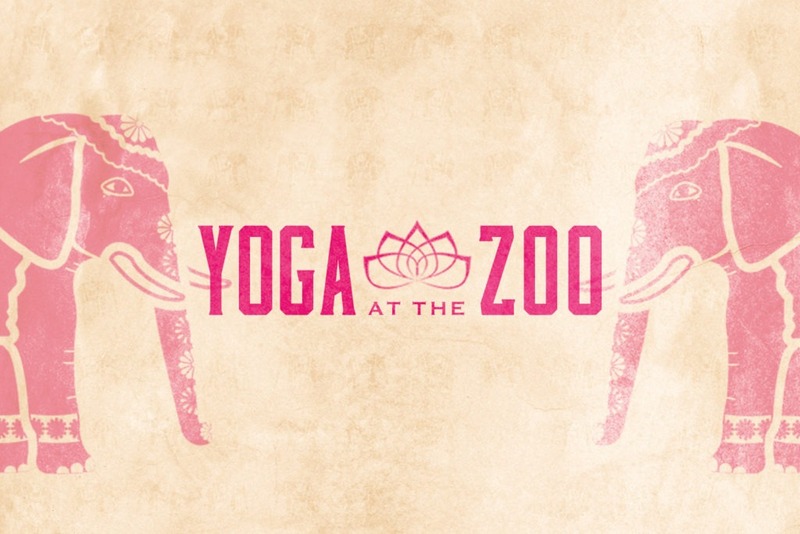 Now’s your chance to connect even closer to nature during Yoga at the Zoo. Whether you’re just beginning or you’re looking to perfect your practice, a new yoga class at the Zoo offers something wildly different. Take part in a 60-minute Vinyasa style yoga class designed for both beginner and intermediate yoga lovers.  This special class is created with individualized options to help best support your unique skill level. 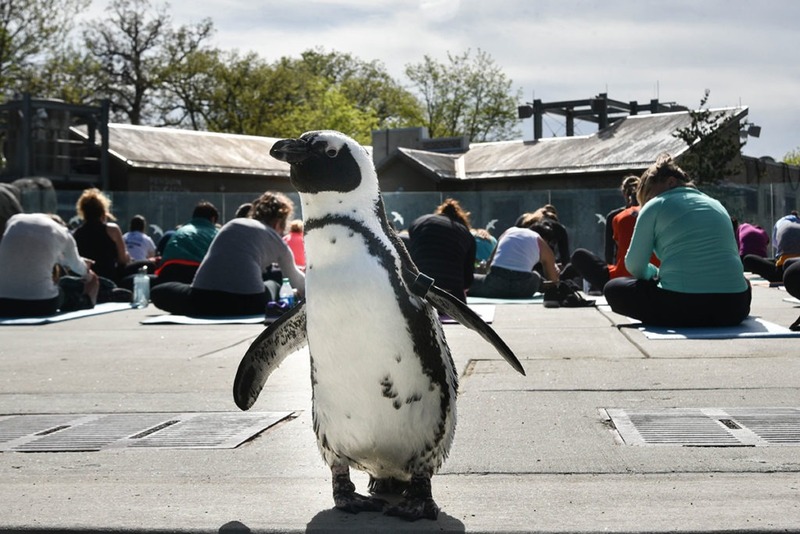 Yoga at the Zoo happens at Penguin Coast with views of flowing water and swimming penguins. 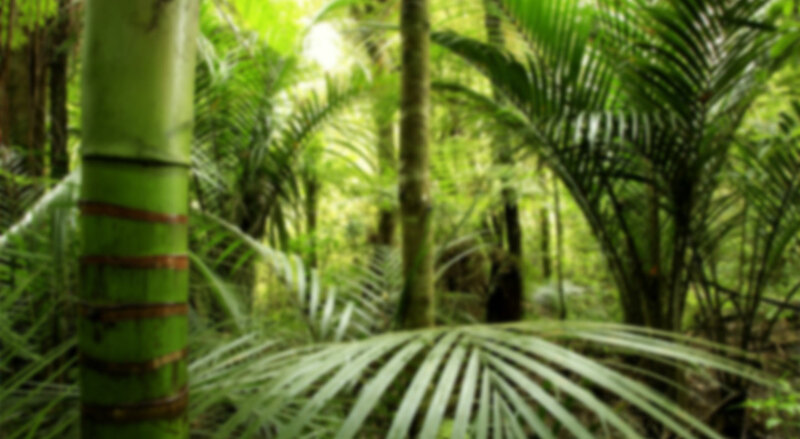 Your instructor will guide you through gentle poses designed to calm your mind and strengthen your body.